Even though I’ve yet to actually ride in a hot air balloon, I love to watch them. 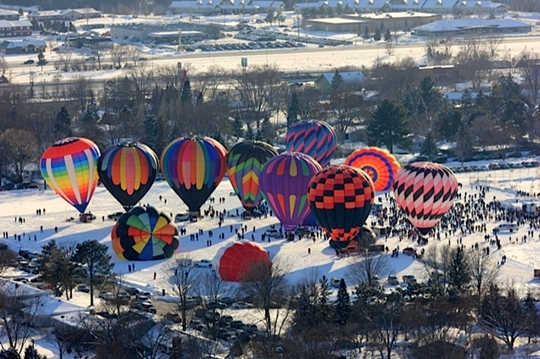 The 2018 Hudson Hot Air Affair takes place this coming weekend ( Jan 26-28). 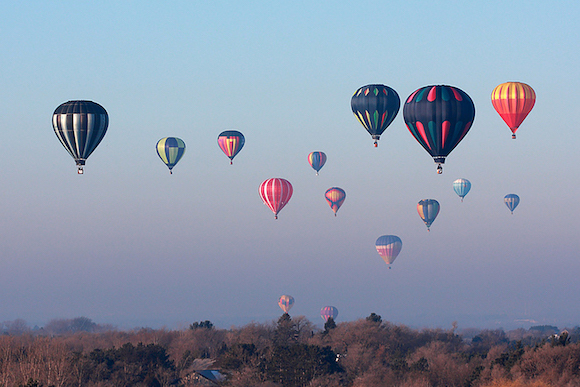 A chance to see countless balloons all in one area. The complete schedule of events can be found here on their website. The weather can and many times does affect the schedule for balloons so make sure to check their website for updates. Please note due to the Super Bowl in Minneapolis, the Hot Air Affair will be moved forward one week to January 26-28, 2018. Join us for all the great fun to be had in Hudson, Wisconsin. Please view the 2018 schedule for a complete list of events and activities. I’m so bummed the Hudson Hot Air Affair is cancelled. Was looking so forward to attending.